Looking forward to 2017 and beyond, BRS sees some game-changing shifts in technology that will alter the way we live. In the short term we’re looking forward to the updated release of AS/NZS 3000 Wiring Rules. Some of the expected updates include the requirement for RCD’s on all final circuits, updates to equipotential bonding in pool areas, and expanded safety system guidelines. We see automation continuing to improve the safety and reliability of processes across just about every sector – whether it is transportation, manufacturing or even in the home. 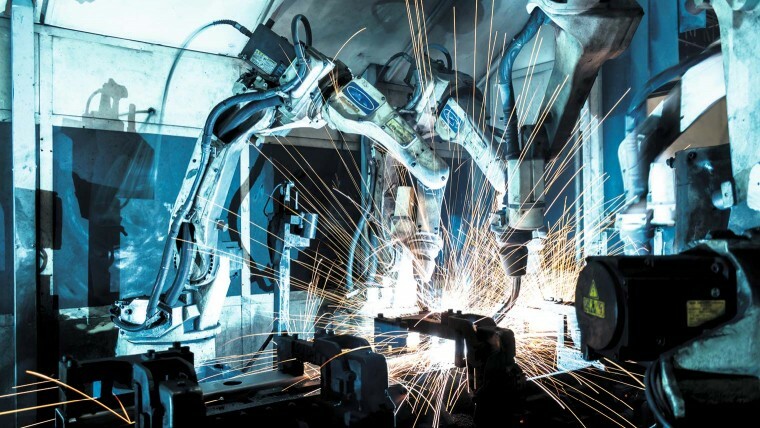 One big change coming to our economy is “Industry 4.0” – the next industrial revolution. The integration of physical and digital assets, internet of things, and on demand 3D printing (among other technologies) will disrupt existing industries and create new ones. Renewable energy has taken another leap forward, with solar and wind now cost-competitive without subsidy – a huge growth industry in the years ahead. The trend is gathering pace – in late 2016, ARENA announced funding for 12 new large scale renewable projects, including the highly innovative Kidston Solar project. Electrical engineers are at the forefront of the global future – and BRS Electrical is prepared to help our clients achieve their goals in the automation and energy sectors. Infrastructure spending has been flagged by many Governments world wide as the new economic stimulus plan for the years ahead. With many assets across transport, water, sewerage and energy now reaching end-of-life, it cannot come soon enough. The growth in infrastructure spending is anticipated to lead to a growth in raw material production – in turn leading to a growth in commodity production. This is a great opportunity for engineers in every sector, and we hope to be a big part of it. In 2017, BRS Electrical turn 10 years young! We are planning to celebrate our milestone in a few ways this year – keep an eye out for the latest! It has been an exciting decade, and with the future looking more electrified & more automated, it is going to be an even more exciting decade ahead.